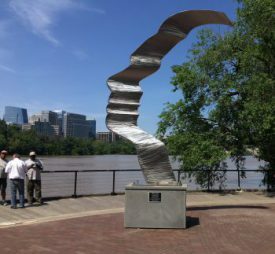 Today’s inspiration: metal sculpture entitled Mother Earth, Symbol of Sustainability, on the Georgetown DC waterfront on the Potomac River. What does Don’t Spray Me! have to do with sustainability? 1) We wish to control mosquitoes by natural means, best of all by denying them to option of breeding in our properties and communities. 2) When urban water runoff is dealt with sustainably, water sinks into permeable areas naturally, neither producing long-lasting pools nor overburdening streams. 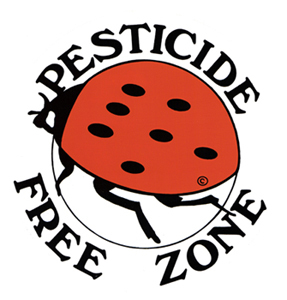 3) By cutting down on the use of pesticides and herbicides, we help maintain the balance of species, threatened by our society’s rush into monocultures and chemical dependency. The West Chester Food Co-op is working to build a member-owned (cooperative) full-service grocery store in West Chester. The store will provide daily access to fresh, healthy, local food, and will be walkable for those in the Borough and have parking for those who don’t. Cooperatives are businesses formed not to return profits to investors but to serve the needs of their members. A cooperative offers our community the opportunity to build together something we all want. The Food Co-op hired a consultant to produce an investment-grade projection of revenue for a store in our community; so we know it can work. Read more here. Cooperatives start through community support: many small investments from as broad a base as possible assure that the business reflects the community. The Co-op is building that equity base right now. The Food Co-op is more than a grocery store: its mission is to enhance the well-being of the people of West Chester by promoting healthy and mindful eating, improving access to sustainably produced food, helping those in need to secure quality food, advancing sustainable and humane agriculture, supporting local farms, and building community through cooperative enterprise. The Co-op seeks to bring transparency and accountability to every step of the food production and distribution process from farm to table, providing confidence for educated consumer choice and food that the community can trust. Nutritious food is a gift to the health and well-being of an entire population. Member-owners make a one-time $400 investment (there is an installment plan and gift certificates are available). The Co-op is nearing its target to move into the next phase of development; your investment can put them over the top. See the timeline for project development here. You may email the Co-op here or join on-line here. Please support our friends and community! I would like to reflect briefly on how the anti-mosquito & non-spray effort fits in to the sustainability theme. Occasionally people ask us: Aren’t mosquitoes part of the balance of nature too? The stream protection plan, just discussed, fits in nicely here, because natural, healthy streams bring us good drainage and mosquito-eating fish and dragonflies. 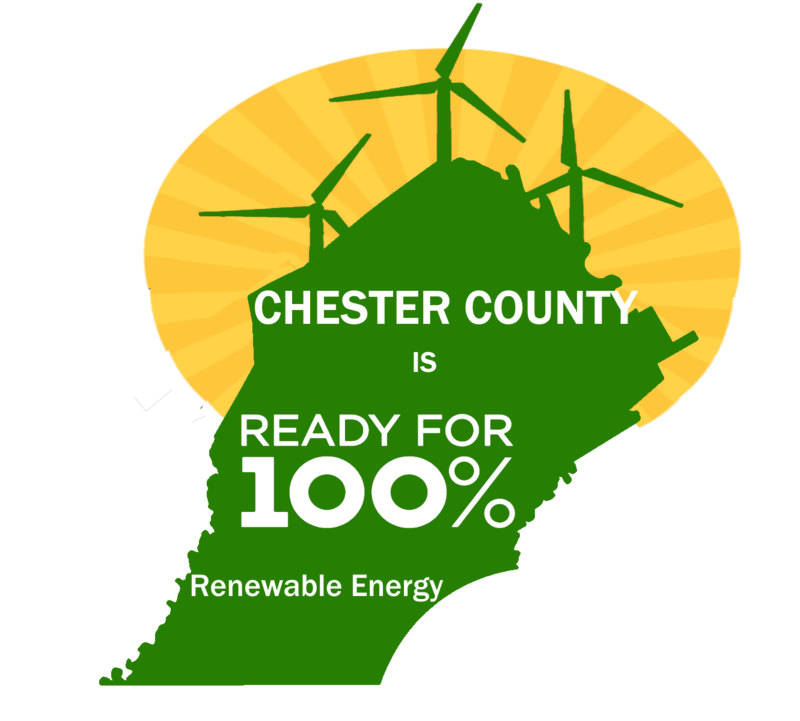 If West Chester didn’t have people, we wouldn’t need a Sustainability Advisory Committee. But people are also part of the solution. In my view, sustainability also extends beyond preserving the balance of nature to assuring that people live in an attractive and healthy natural environment.